Wuthering Heights is one of my all time favorite novels. 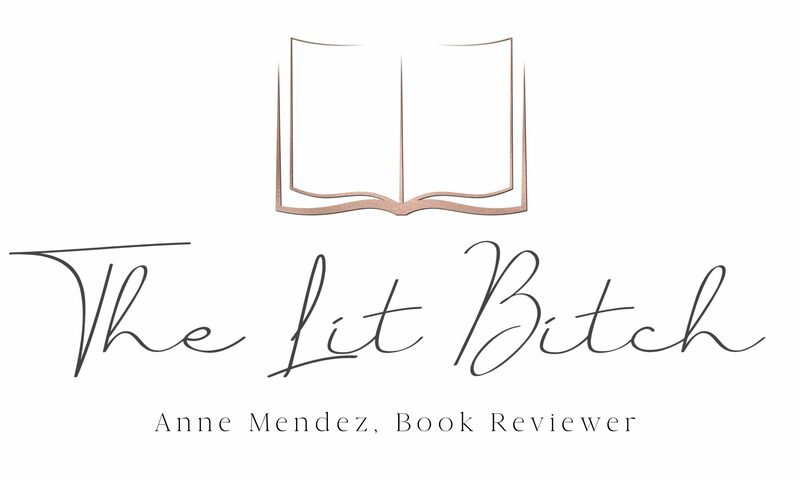 The windy moors, tragic love story, and romantic writing style are second to none in my book. Though Wuthering Heights was Emily Bronte’s only novel, she was an avid poetry writer. I am note a huge poetry fan, I never seem to get out of it what I everyone else does, so therefore I just haven’t read a lot of it. However, when The Poetic World of Emily Bronte came across my desk for review, I paused. I haven’t read a lot of the Bronte sisters’ poetry, shockingly, and I thought this book would be a convenient way of rectifying that situation. 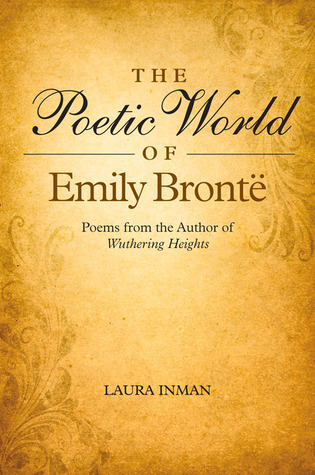 In Laura Inman’s book, The Poetic World of Emily Bronte, she explores in detail, several distinct themes in her poetry: nature, mutability, love, death, and captivity and freedom. She opens the novel with a little background on Bronte herself and of course the symbolism in Wuthering Heights to showcase who Emily Bronte the poet and author was. Clearly there were things that were of exceptional importance to Emily and those things made frequent appearances in her literary works. Each subsequent chapter is broken down into more detail about each theme and examples of some of her poetry as also brought out in the text. For me, this is more of an academically driven book, as it drew on specific example from her work and linked it back to the author’s own thesis statement/hypothesis in the prologue. She presented a ton of supporting evidence for each chapter and I was thoroughly convinced by her argument when I completed the book. That said, I didn’t think the novel was dry or stuffy in an academic way. She presented enough evidence to support her angle and make a case for her theory. I especially enjoyed the chapters on nature and love. One of the things that I love most about Emily Bronte’s writing style is how she incorporates nature and the wind swept moors. I can almost feel the wind on my face whenever I read Wuthering Heights and I got the same feeling when I read one of the poems, How Still How Happy. I loved the combination of sadness and movement associated with the bluebells, the violets, and heath in the poem and Inman made a solid case for loss and the change of seasons. The only thing that I was hoping for from this book was a little more supporting evidence. I know that sounds contradictory but hear me out. When I started the novel I was glad that there wasn’t an overwhelming amount of examples and supporting evidence from Bronte’s poems and text. It was academic but not so much so that it would be off putting to the casual reader. But for me, an English Literature academic, I had a hard time not wanting more scholarly evidence. I didn’t initially want that, as I was just reading it as a casual reader, but as I got more into the book the academic in me wanted more and more and more evidence and depth. But had I had my way the book would have been hundreds of pages. As it was, I think this is a great introductory piece for the beginning poetry reader. She does a wonderful job illustrating her argument and presenting supporting evidence and I loved her choice of text. It engaged and entertained me. I walked away feeling like I knew more about Bronte and the symbolism of her poems. I think academics and the casual reader will find lots to enjoy and learn about in this text.